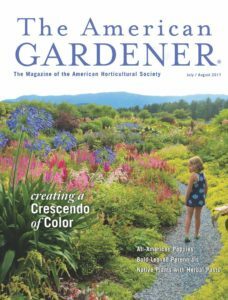 We are pleased to share a feature article on long-time member von Trapp Greenhouse in Waitsfield, VT that the American Horticultural Society has shared with us. Congratulations to Sally and Tobi von Trapp for this well deserved recognition! To learn more about the American Horticultural Society please visit www:ahsgardening.org.